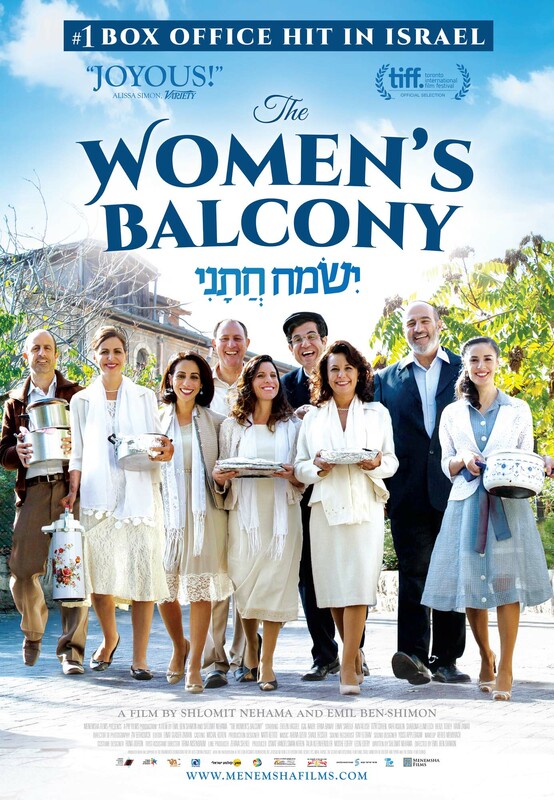 Tickets for THE WOMEN’S BALCONY are now on sale. See the ticket page for details and the link to buy tickets! Tickets for GRADUATION are now on sale. See the ticket page for details and the link to buy tickets! 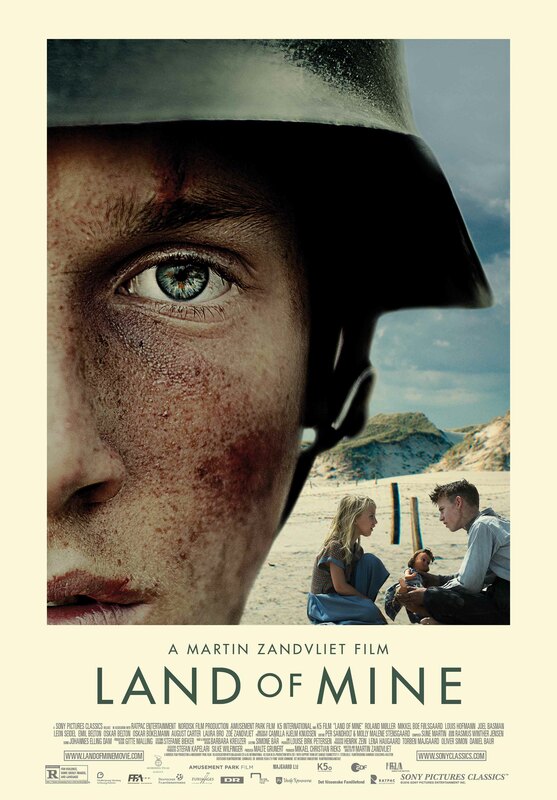 Tickets for LAND OF MINE are now on sale. See the ticket page for details and the link to buy tickets! 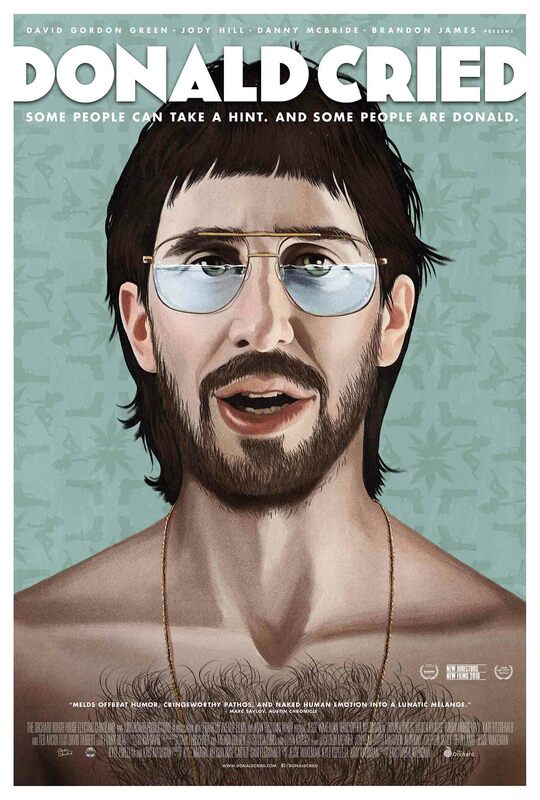 Tickets for DONALD CRIED are now on sale. See the ticket page for details and the link to buy tickets!